These poufs can be added to existing furniture or used as a stand alone piece to create a cosy, Nordic look. 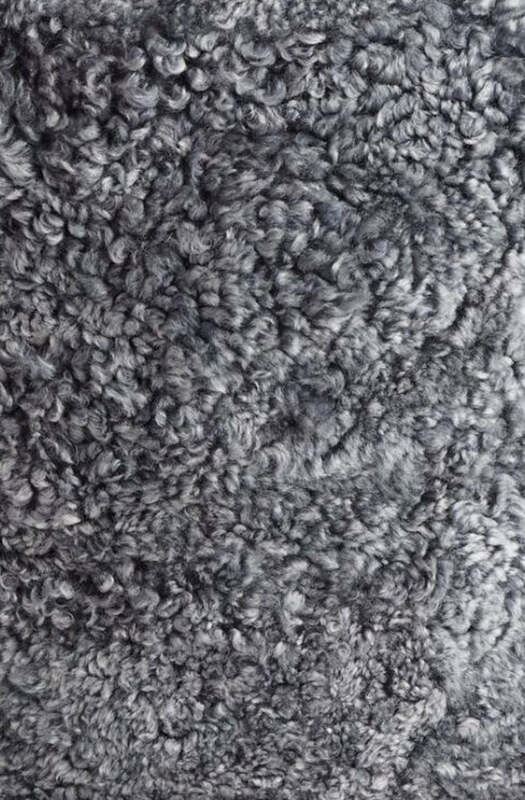 Made from short curly New Zealand sheepskin, this pouf gives a luxurious touch to any interior. 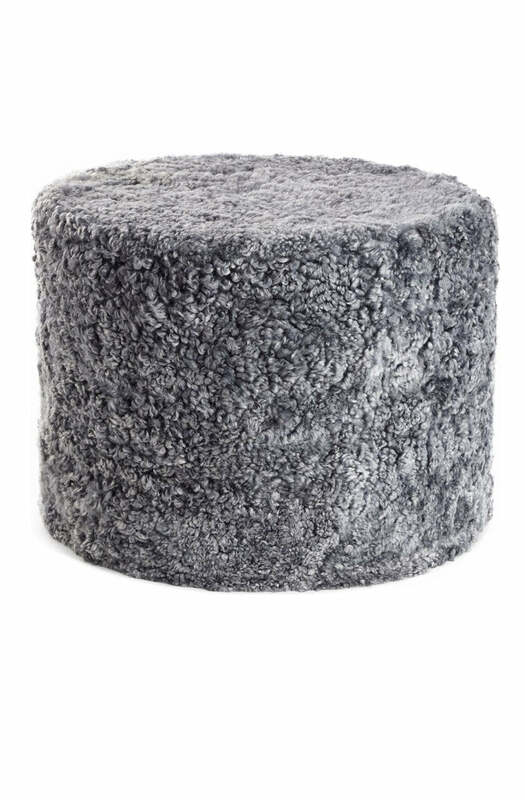 There may be a 4-6 week lead time if your pouf is not in stock. The pouf is a cover only, filling is not included.